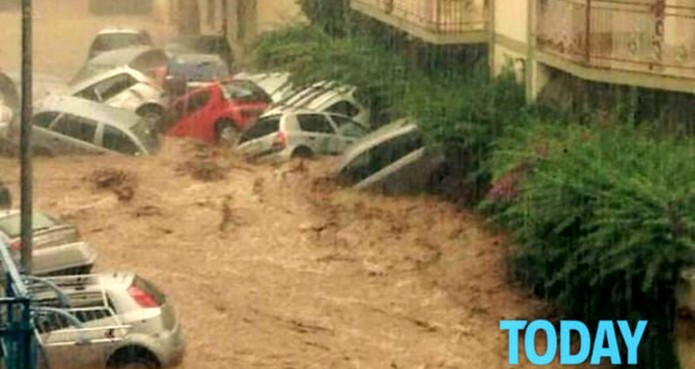 A mother and her seven year old son have drowned in floods in the town of Lamezia Terme in the Italian southern region of Calabria. The woman’s two year old son is missing. 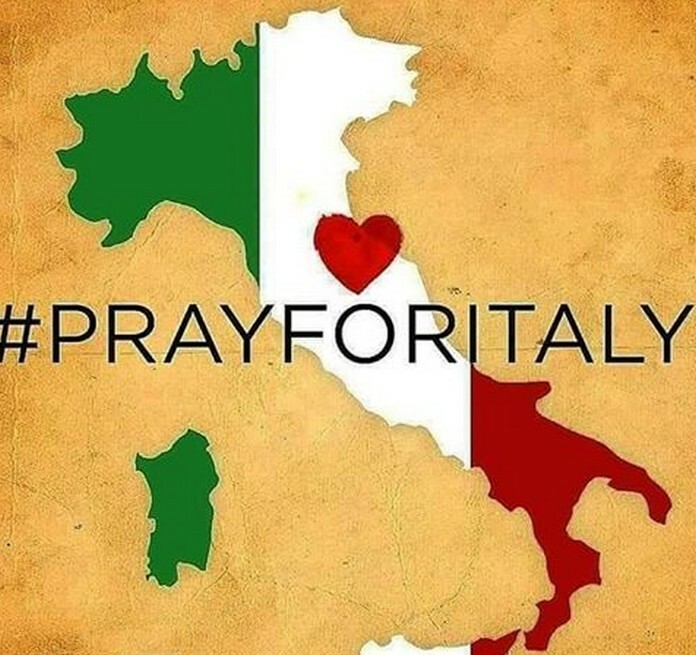 ﻿ The husband of the woman, who has been identified as 30-year-old Stefania Signore, raised the alarm yesterday evening when his family did not return home, and their bodies were found in floodwaters this morning. The family had been driving home when their car was overwhelmed by the water. The search for the missing child is ongoing, and Italy’s fire service has reportedly deployed helicopters from Salerno and Catania to conduct an aerial search. 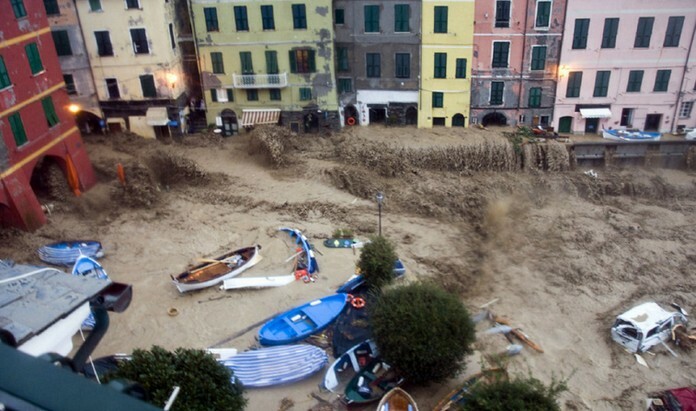 Calabria governor Mario Oliverio has said he will announce a State of Emergency for the region “within the next few hours”. The entire south of Italy is currently experiencing severe bad weather, with flights cancelled across much of the territory.